There seems to be a lot of noise coming out of Kentucky lately as far as Bigfoot goes. The state gets it's fair share of the action and boasts almost 100 sighting reports in the BFRO database. 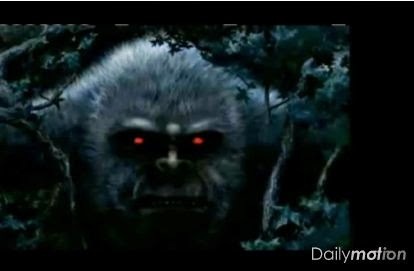 Here we have a Kentucky news station doing a segment on, The Bluegrass Bigfoot.